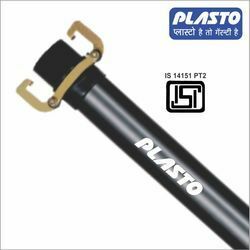 Our range of products include hdpe sprinkler pipes, plasto sprinkler pipes, sprinkler pipes, pvc sprinkler pipes and garden sprinkler pipes. 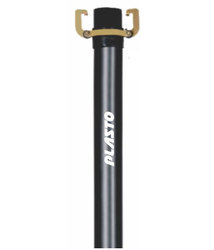 We are offering Plasto Sprinkler Pipes. 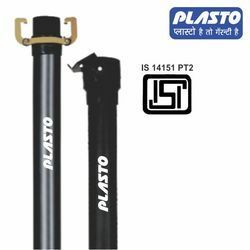 We have been capable of offering qualitative range of Sprinkler Pipes. 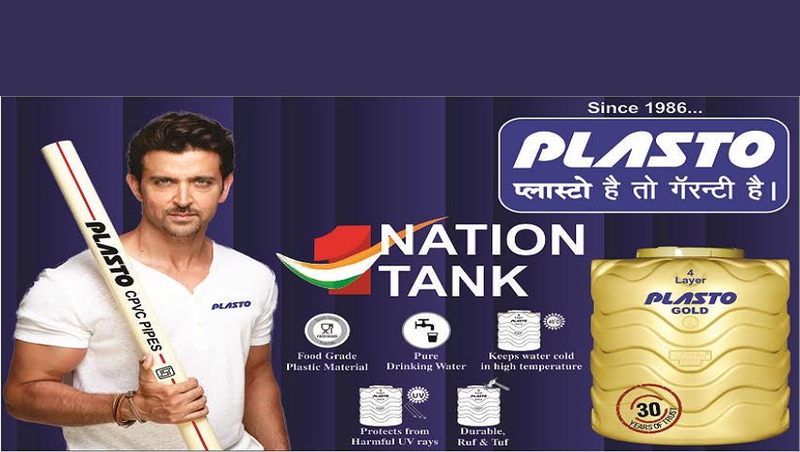 We are offering PVC Sprinkler Pipes. We offer Garden Sprinkler Pipes.